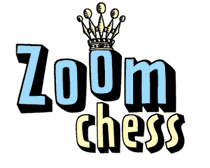 FAQs / How can I provide feedback on ZoomChess? We’d love to hear from you. Our customer feedback is very important to us. Please use the Contact Us link on our homepage. The older I grow, the more I value Pawns.